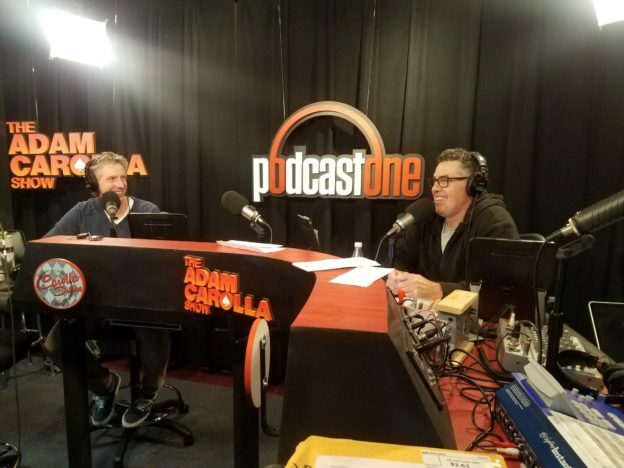 Adam and Dr. Bruce open the show discussing how the absent Dr. Drew seems to be constantly suffering from some kind of affliction. They then turn to the phones and speak to a caller who is on a high dose of adderall but finds himself very productive. They also speak to a caller with a spelling based idea which sends Adam into a more prolonged story about his ability, or lack-thereof, to read. This entry was posted in Podcast on December 11, 2017 by Chris Laxamana.